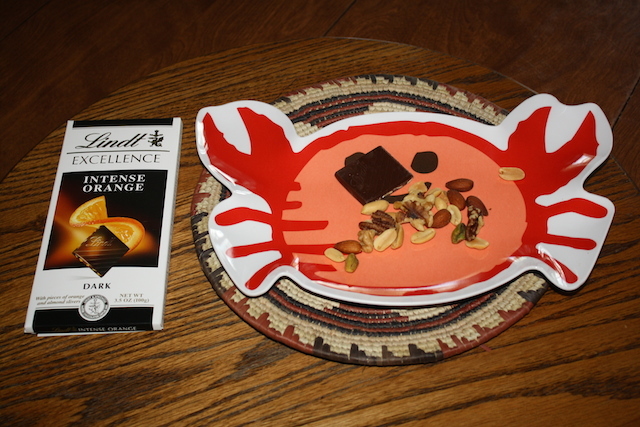 "Dark chocolate raises that good cholesterol, because it is full of antioxidants. It tastes good too." Have a healthy snack between breakfast and lunch and another snack between lunch and dinner. "Make sure you eat chocolate that has 60% or more cacao." 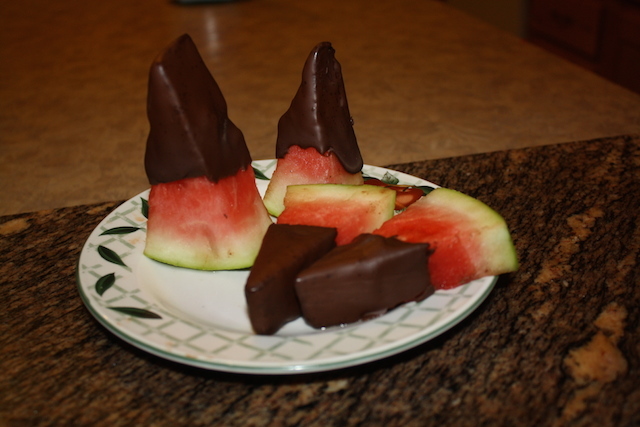 For delicious chocolate-dipped watermelon, click here. 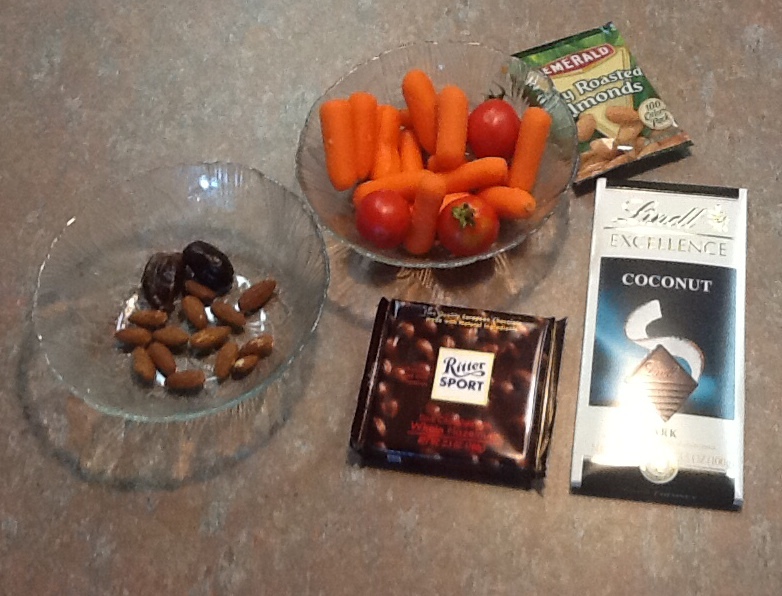 Healthy snacks can help stave off hunger. You should not have to give up snacks to be healthy. A nice glass of fruit water to drink and nuritious snacks to eat helps curb hunger pangs through the day. The right snacks also can lower your ldl ("bad cholesterol") and raise your hdl ("good cholesterol"). If my friends are having a cookie or a cupcake, I have figured out that I can eat my own snacks of fruit or nuts and be just as happy with no sugar high. dates stuffed with almonds or other fruit and nuts. Plantains make a healthy snack or a great side dish with a sandwich or a meal. Plantains have more calories than bananas but they also have more potassium. They can be made into tasty chips. Slice them thin and fry or bake. They must be cooked before using if they are green. 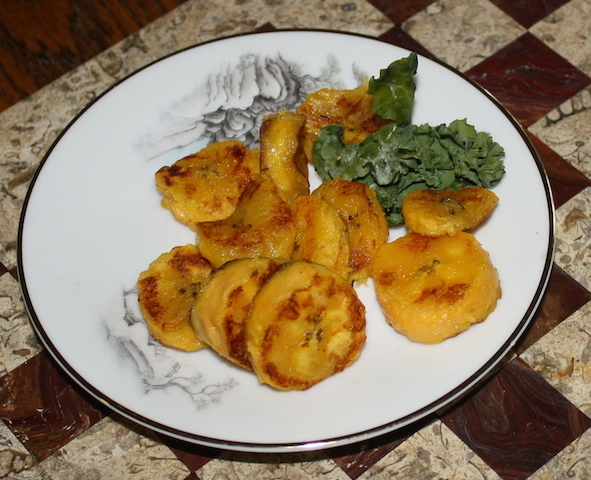 The plantain in the picture above was totally black before I peeled it and fried it in a little coconut oil. Very tasty! The chocolate you eat should be at least 60% cacao. Sugar should never be the first ingredient listed. The less sugar, the better anything is for you. I love Ritter Sport bar dark chocolate with hazelnuts. I make sure to only eat a few squares a day. One of my children used to be able to make a piece of candy (like a small sucker) last all day. I make that Ritter chocolate bar last for two days or even three. 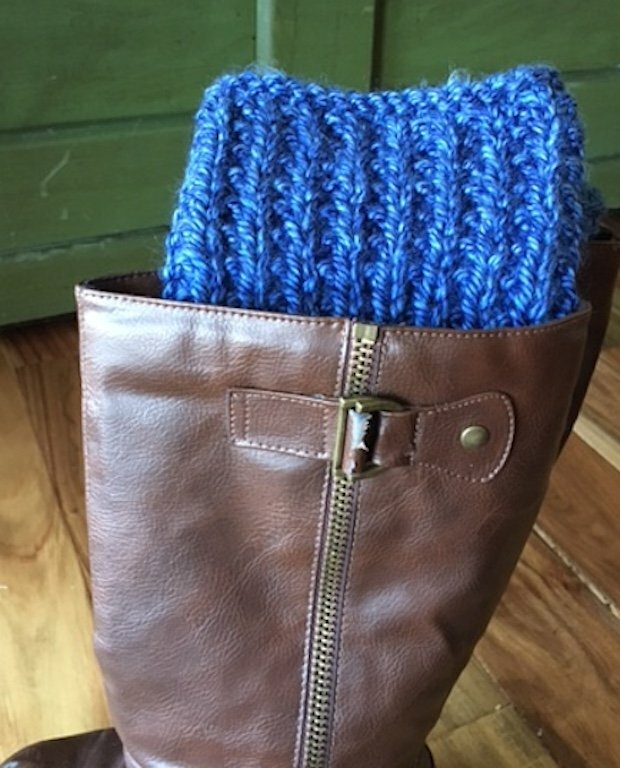 If you make a small amount of trail mix including almonds, dark chocolate and a couple of chopped date, you can carry in in a small container or plastic bag when you go out. With trail mix in your pocket, you aren't tempted to get something unhealthy to eat. 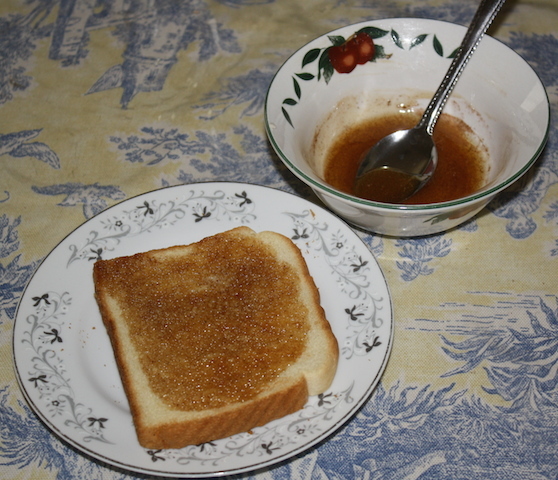 honey and cinnamon are said to help prevent blockages in blood vessels and to lower cholesterol. 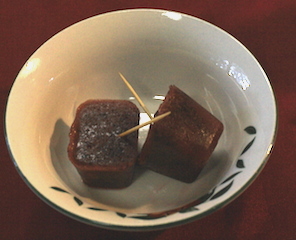 It is one of my favorite snacks, because it is sweet. It replace those cup cakes I love but shouldn't eat. Nuts are such a nutritional snack. I try to eat a handful everyday. I buy unsalted when I can find them. Walnuts, pecans, almonds....there are so many delicious nuts. Salad is great anytime of day. I used to snack on a bowl of cereal, but now it is a bowl of salad. "Smoothiesicle" is what i call frozen smoothie. It is like a popsicle made of smoothie. 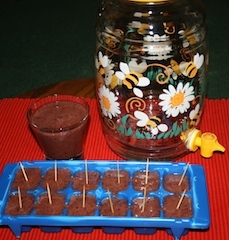 I usually freeze them in ice trays but you can use a popsicle mold. You want to make sure not to eat other foods when you are eating fruits or smoothiesicles. Fruit digests best on when eaten alone. Make cinnamon honey tea: Boil water. 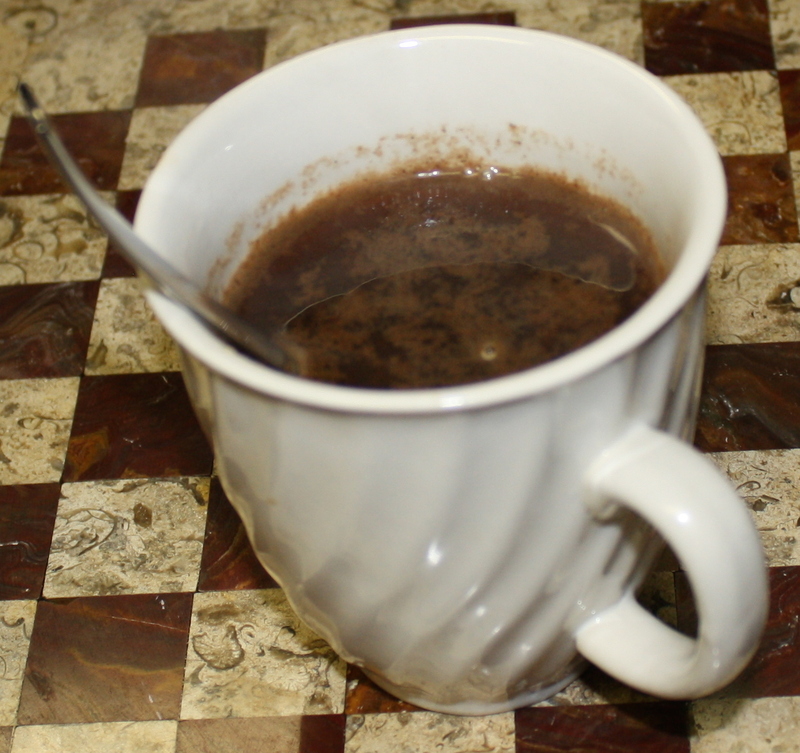 Pour 1 cup over a mixture 3/4 teaspoon of cinnamon and 1 teaspoon honey in a cup. Drink in the morning and in the evening. 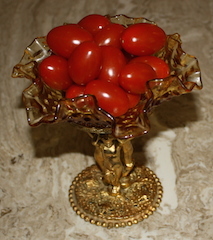 Have a snack every day to stave off between meals hunger.